Pictured L-R, Tom Davis, Providence Head Coach Nick Iaciancio, Colin Ries. Congratulations to Tom and Colin on being selected for the 2019 America’s High School Showcase Illinois Team roster. They will represent Illinois at the America’s Showcase in St. Peters, Missouri, April 11-15, 2019. The JV Celtics took the title at the My Hockey Fall Classic on Sunday 10/14/18. Entering the championship game with a 1-0-2 record, the Celtics defeated the Wolfpack from St. Ignatius by the score of 2-0 to take home the top spot. 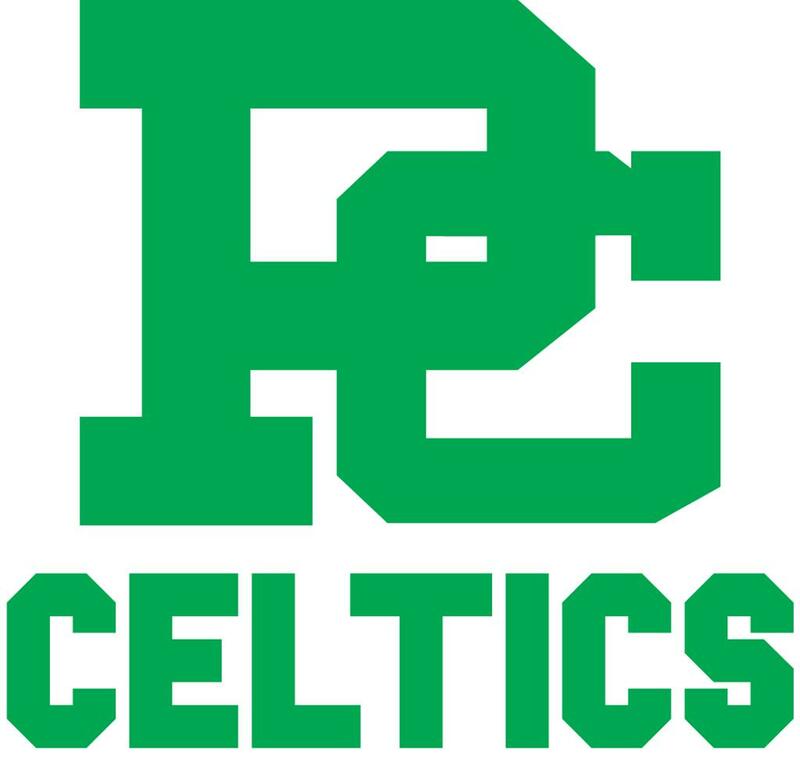 ©2019 Providence Catholic High School Hockey / SportsEngine. All Rights Reserved.